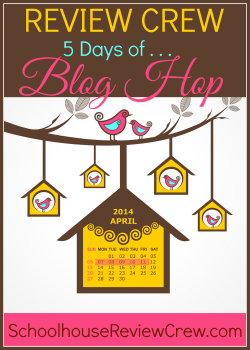 Welcome to Day 3 of the 5 Days of ... Blog Hop brought to you by the 2014 Schoolhouse Review Crew. 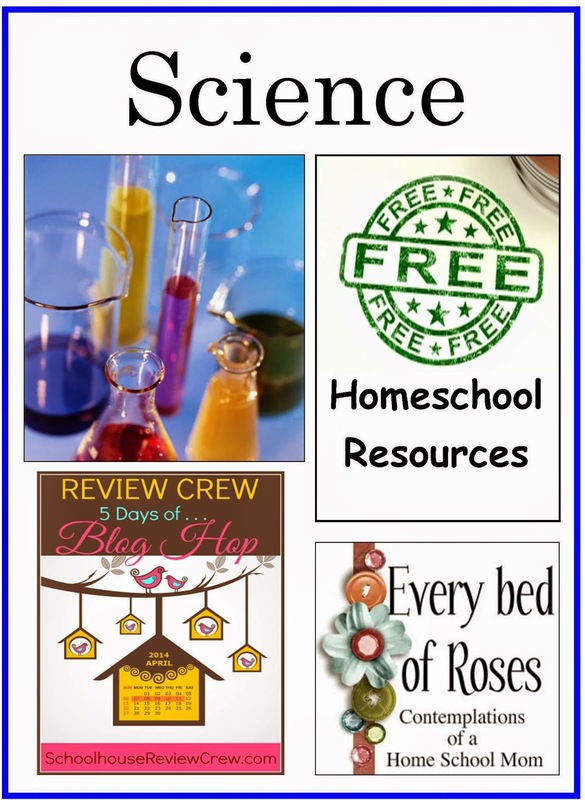 Todays list of links to FREE resources is about all things Science! Last year I shared with you my Homeschool for FREE list and then updated it in January this year. I have been feeling a little frustrated with it's length and it's been difficult to find the information I want in it so this week I will be sharing shorter lists divided into subject areas. 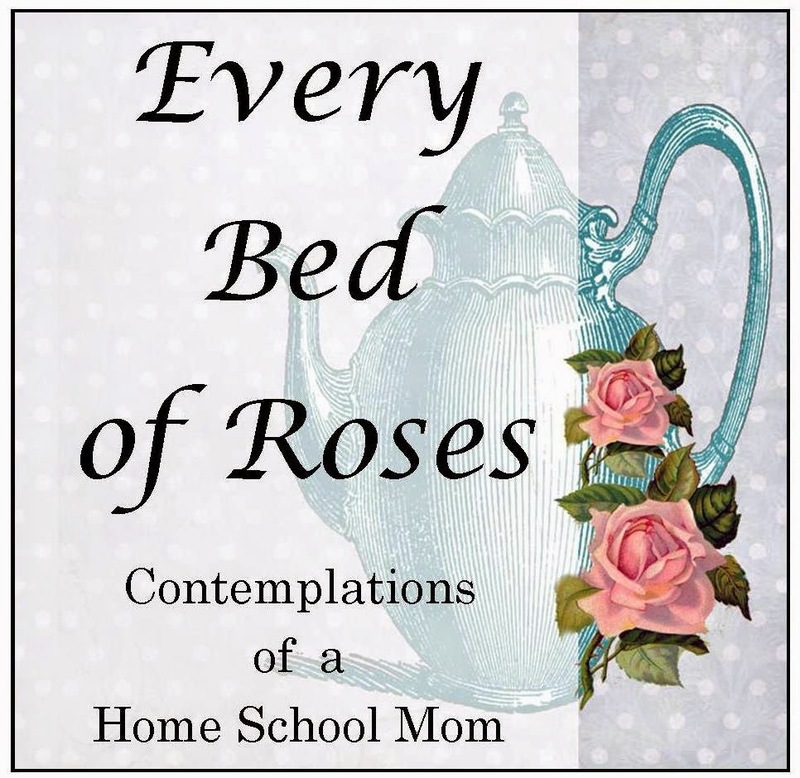 With the advent of the internet and the generosity of many homeschool mothers there are some amazing resources available for us today. This year we are following a delight directed, Charlotte Mason inspired discovery of science. Here are some of the things we have done so far. The Elements A Visual Exploration of Every Known Atom in the Universe. My number one resource for chemistry is the Visual Periodic Table. Fossweb–Click on the subject, then teacher resources. 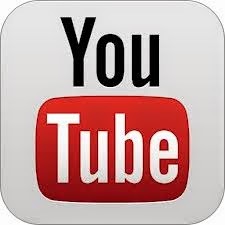 You will then have to click on Teacher Prep videos for the lessons. Everything else on the page supports the lessons. There are games, worksheets, and many additional resources listed. 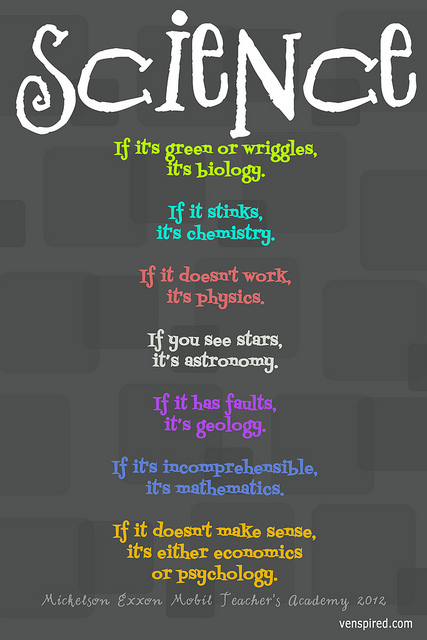 Science Fusion–This is an outside site with the links organized by grade. NASA Educators–Click on Find teaching materials. Ellen McHenry–Includes other subjects as well. Own Your Own Space–A free e-book for teens regarding online safety. 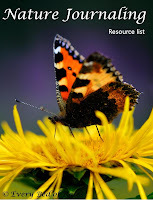 Nature in Your Notebook Free Printables. John Muir Laws On Line Drawing Tutor: Field Sketching Euipment. 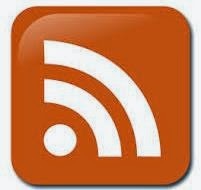 Please take some time to read the posts by my fellow crew mates this week who are sharing on their chosen topics. Here are a few to get you started. 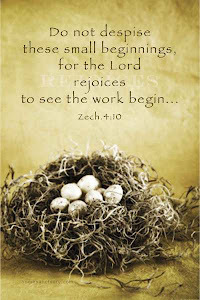 Ellen @ Grace Tells Another Story ~ Making Homeschooling Fun! What’s Cookin’? Melanie @ FinchNWren ~ FinchNWren's Fabulous Family Movies - Inspirational Movies! Krissy from over at Venspired created this fun science graphic. 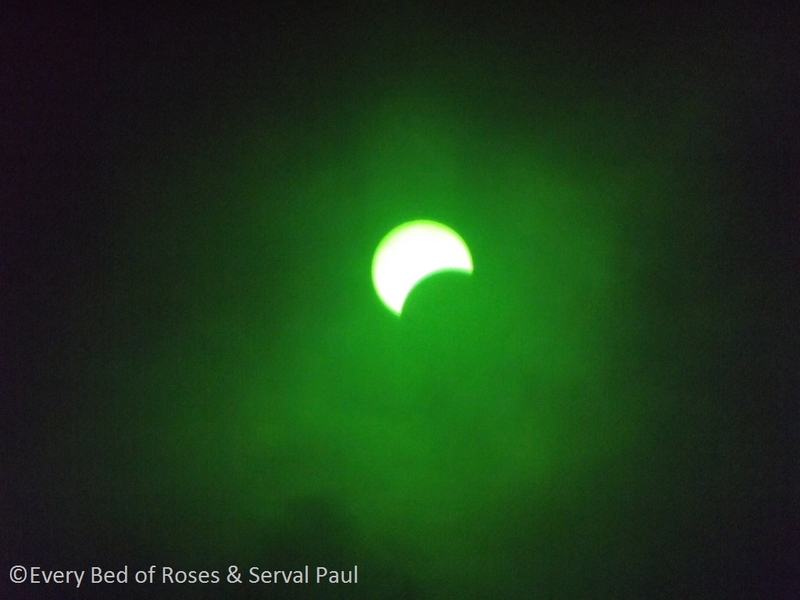 Take a look and tell me what sort of science you are doing at the moment ?